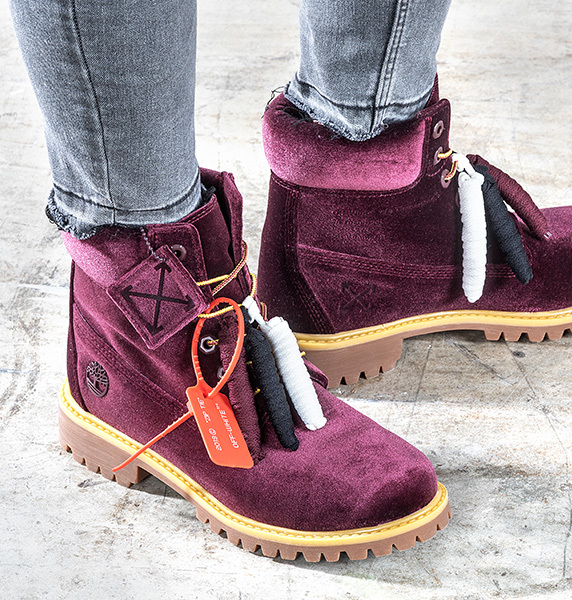 Timberland is an iconic, 100-year-old multinational manufacturer and retailer of outdoor and lifestyle wear with annual earnings of more than $11.5 billion worldwide. Timberland offered Catchfire a unique opportunity for agile, hands-on collaboration. The task at hand was a series of projects including the promotion of new product launches within the Timberland and Timberland Pro lines and partnerships with other major brands. 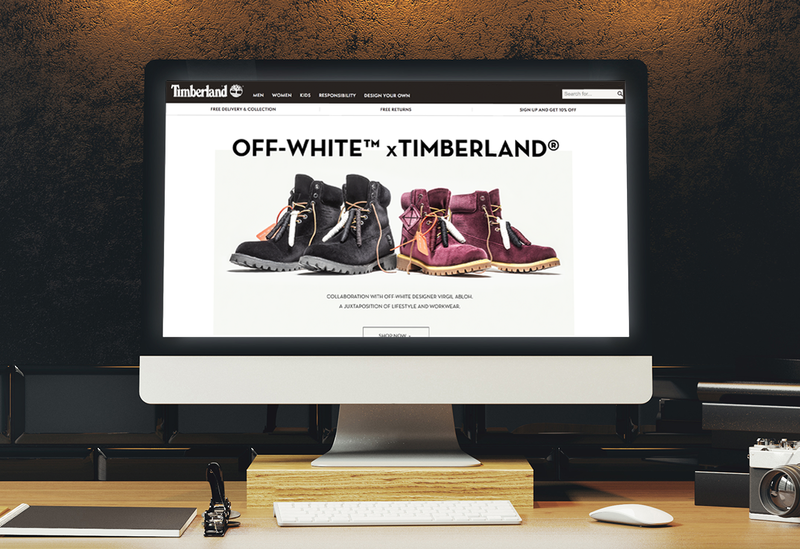 Timberland was in need of a creative partner to help promote new product launches across multiple print and digital mediums. With a mix of projects including Timberland Pro, innovative NXTWool, and collaborations with brands Off-White and Champion, Timberland was seeking creative to balance differing lifestyles and generational tastes to create an inclusive brand presence. Catchfire works as a creative extension of the Timberland brand and continues to create original visual content and design for social media, email newsletters, content marketing, and web design. Catchfire developed a creative brand strategy for Timberland sub-brand Timberland Pro to be used in various upcoming fall 2019 campaigns, which included crafting a national advertising style to be used in all digital banner advertisements, social content, and in-store printed materials. 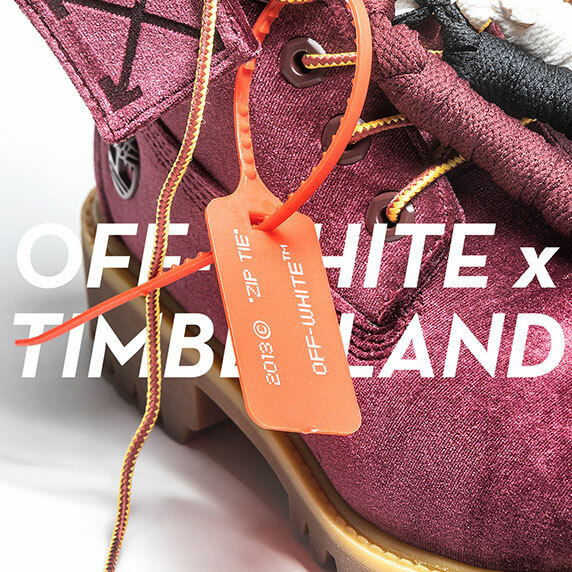 The release of Timberland’s NXTWool product and the Timberland x Off-White collaboration called for Catchfire to design landing pages unique to each launch within the Timberland website. Along with a custom layout design, the Catchfire team crafted their own copy and imagery to bring the velvet-upholstered Off-White partnership to life. 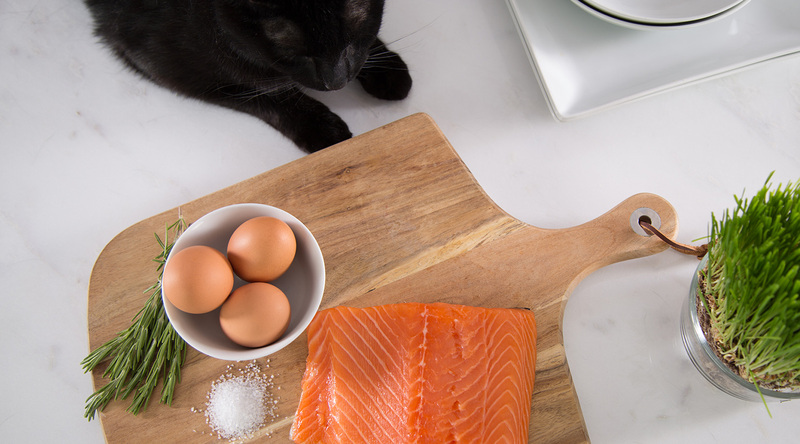 One of Catchfire’s specialties is the creation of original lifestyle photography, unique to each brand’s platform and audience. Across the Timberland brand, Catchfire has shot product photography as well as assisted in the color-correction and editing of photography assets. Additionally, with the help of our friends at Plywood Pictures, Catchfire produced a video for the NXTWool launch highlighting the key qualities of the innovative super-powered wool. Parallax videos to digital banner ads. Billboards to social posts. Even a Fall 2019 catalog! 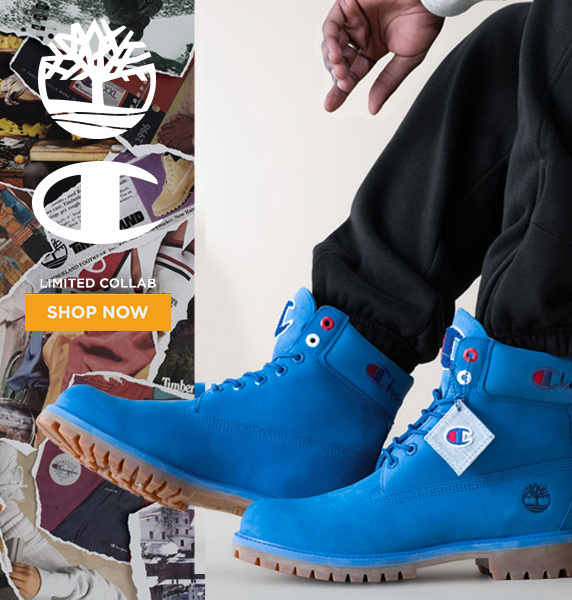 Catchfire’s graphic design skills know no bounds and are on full display while we continue to work with Timberland on a variety of designed content for digital and in-store advertising. 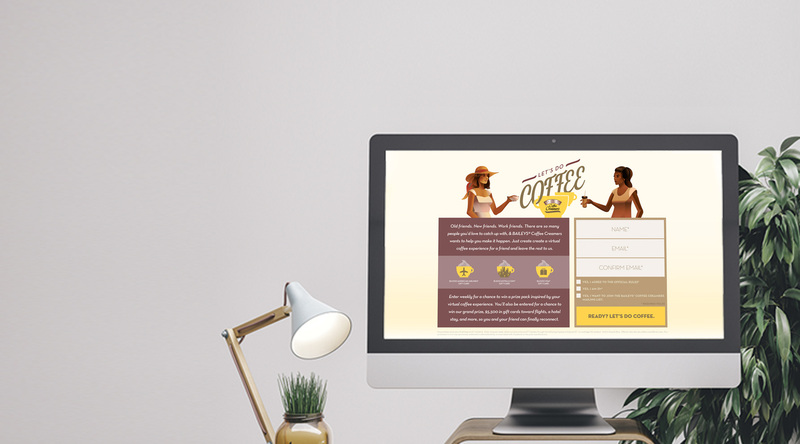 We know the importance of superior inbound marketing for lifestyle brands, especially when the consumer’s inbox is flooded with advertisements on a daily (if not hourly) basis. Catchfire developed email newsletters announcing the release of NXTWool and the Timberland x Off-White drop.